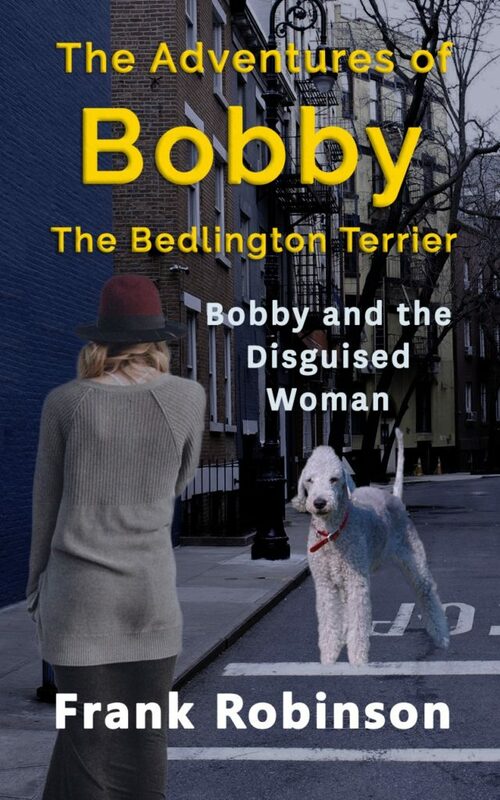 Felonious games are running rampant in a small seaside town, but Bobby the Bedlington Terrier is on the case, with his trusty owner, Kevin. Bobby is three years of age, already trained, obedient and brilliant. Beside him in life is Kevin, an 18-year-old high school student with plenty of accomplishments. Kevin is an all-star with a black belt in Kung Fu. Together, this duo is going to keep their hometown safe and thwart any dastardly capers that occur. 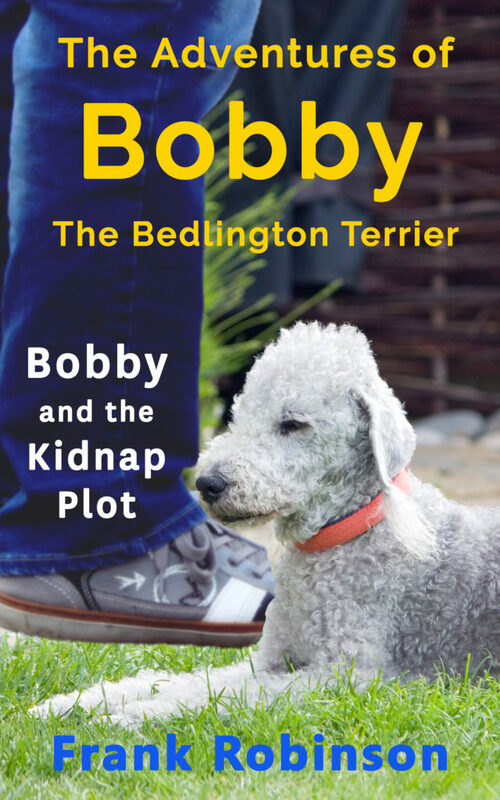 The first in the series, The Adventures of Bobby the Bedlington Terrier and The Kidnap Plot, will show you what true loyalty means between man and his best friend. Bobby is met with uncertainty when he comes across men plotting a kidnapping, off the beaten path in the woods near his home. How will Bobby help save a friend, his owner, and stop the bad guys from carrying out their plot. Three million and two lives are on the line. Can Bobby reach Kevin in time? Is he able to get the help he needs from the police? Will anyone see the hero inside such a small terrier with the heart of a lion? Discover what adventures await this pair of heroes when they travel in a ship to Bedlington, UK. There will be a non-human telepath, a time warp and much more awaiting Bobby and Kevin this time around. The second book in the series will promise you a great time and a wonderful read about a boy and his dog, who go on the adventure of a lifetime. What awaits these two, when they leave the house for their Saturday walk? Can Bobby even imagine what kind of adventure he will have as a terrier? Will it be everything and more than the last outing? Bobby is looking forward to being a hero again, if he has the chance. Is Kevin feeling the same or does he want to make certain his dog has a wonderful life, traveling to his ancestor’s old land? 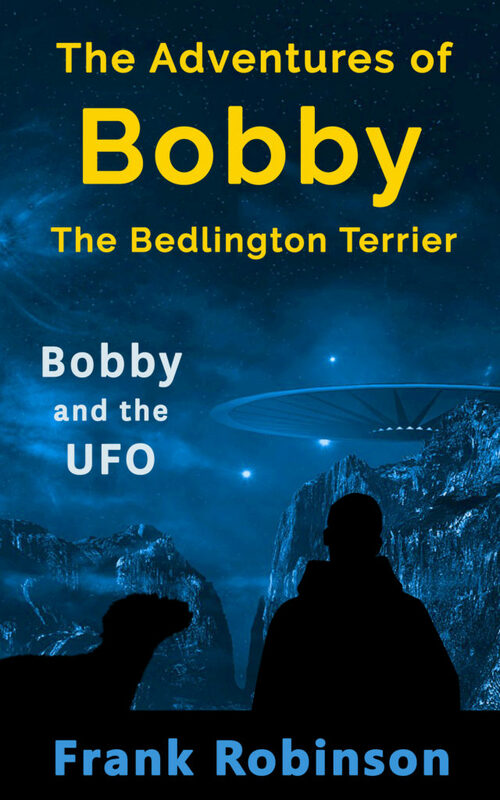 Plenty should be anticipated in this second novel, from their meeting a new friend, named Raylon to the technology that leads this duo around Bedlington. Discover what is in store for both young boy and dog. There is more than just a wonderful trip to a new town and an alien telepath that looks like a human. There are adventure, danger, and amazing food. Bobby and Kevin are ready for another adventure. It’s been over a month since their last, with Raylon. Now, Bobby is certain there is something fishy going on in their seaside town, but how does it relate to the reclusive young woman who moves in down the street from them? Suspiciously nervous, Anna Gaunt, may prove to be more than just a local crazy cat lady. Bobby and Kevin definitely need to find out. The wind has given them a clue to her secret. But, will this clue tell them who Anna Gaunt really is? And what about the danger that may lurk in her past? Can the investigating duo handle it, when Kevin’s friend Lynne makes a dangerous mistake?